Salewa are a well-known mountain brand, hailing from the Italian Dolomites. They’re not necessarily known for being an out and out running brand, however Salewa have been producing lightweight clothing and equipment since the early 60’s for fast and light travel through mountainous terrain. They led the way with the lightest crampon on the market in the 60’s and produced the worlds lightest climbing helmet in the mid 90’s. THE SALEWA ALPINE SPEED CONCEPTis all about the mountains, a great playground and a perfect place to train for awesome events like the Lakes Sky Ultra. Hiking fast or running on rocky and technical terrain. It's only about the difference in speed since the goals are the same: improve performance and endurance, get stronger physically and even mentally. To be better and to have a better life! "The Salewa Lite Train is specifically designed for mountain training, a new product concept from SALEWA for the S16 season. Developed in partnership with MICHELIN® Technical Soles, the design is focused on total grip and saving weight. The aggressive lugged outsole ensures perfect traction, so you can concentrate on your training and enjoy the mountains, whether rapid hiking, technical trail running or uphill interval training." 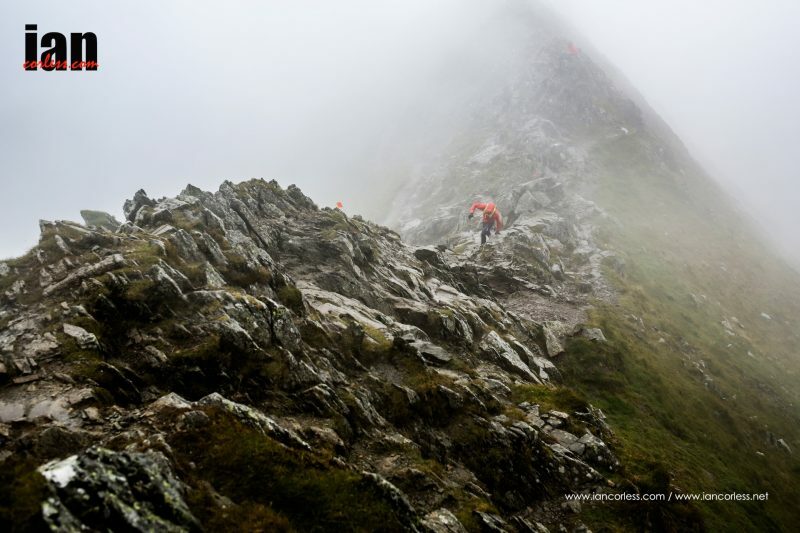 - Perfect for the Lakes Sky Ultra 2016! 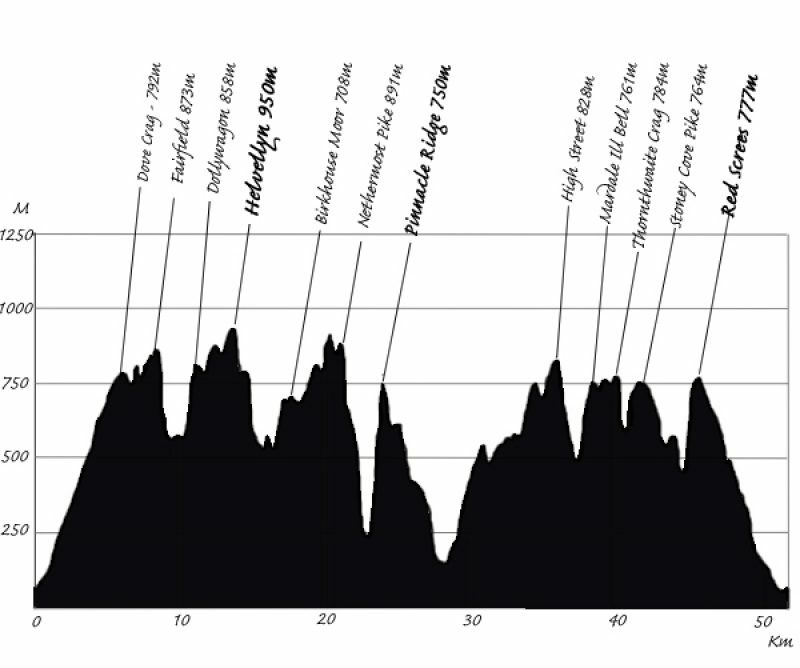 The Lakes Sky Ultra™ is not just a trail race; it’s a full boar mountain race, with fast & light travel at its heart. 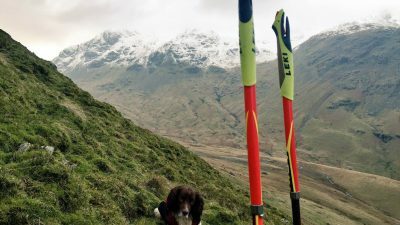 By fusing fell running with mountaineering means we require a company’s support that understands the mountains from head to toe and Salewa really fit the bill. They produce some of the lightest climbing helmets on the market and at the LSU HQ we feel this is a great synergy for us to shout about, as although we don’t stipulate you must wear a lid on the technical sections we sure think its a good idea and advise it as best practice. Salewa will be bringing one of their UK sister brands, Wild Country to the rock architecture of Pinnacle Ridge to support the climb with some ropes for hand over hand safety. We are really excited to have Salewa on board and are looking forwards to cowbells and mayhem on the 23rd July 2016. Have you placed your entry yet?